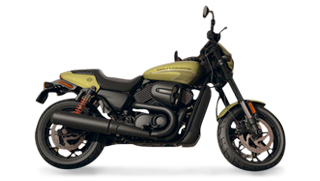 Did You Know Extended Service Plan’s And Insurance Companies Cover Motorcycle Rentals? It Is Required You Purchase The Additional Daily Riders Insurance For $15.00 A Day. Please Click The Link Below To Purchase The Insurance After Making Your Reservation. Choose Optional SLI And PAI/PEI If Desired.